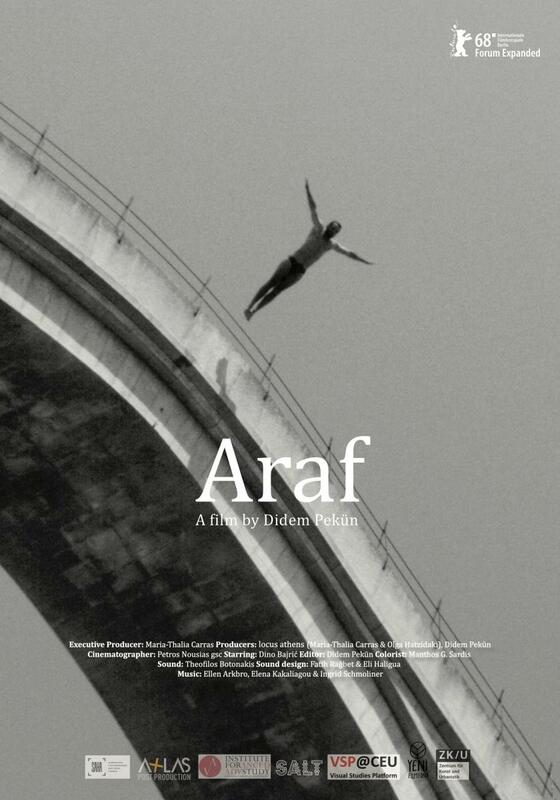 Araf is an essayistic road movie and diary of a ghostly character, Nayia, who travels between Srebrenica and Sarajevo to Mostar in Bosnia. 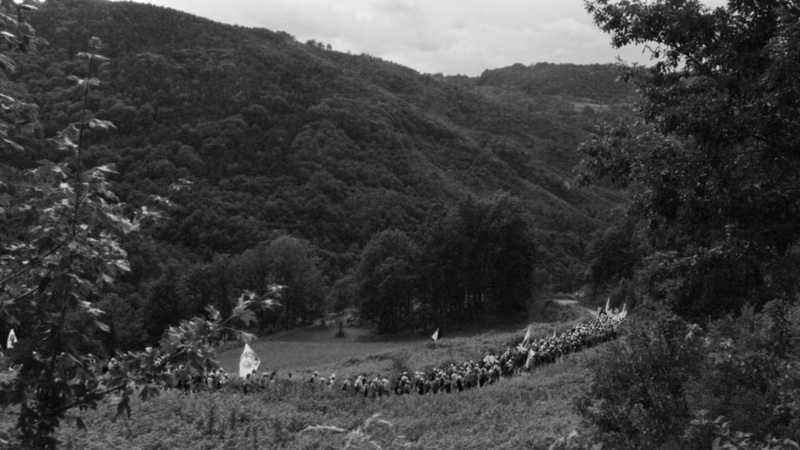 She has been in exile since the war and returns for the 22nd memorial of the Srebrenica genocide. 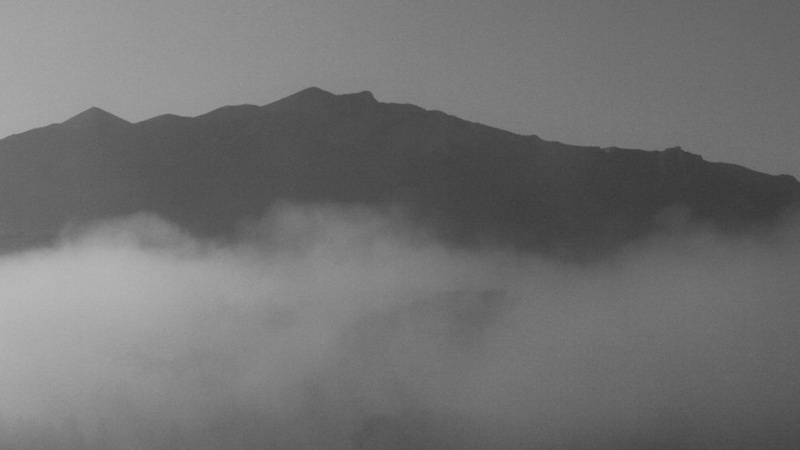 The film is guided by her diary notes of the journey which merge with the myth of Daedalus and Icarus–Icarus being the name given to the winner of a bridge diving competition in her home country. Araf thus traces paradoxes of over-ambition and inevitable failure, optimism and braveness, through Nayia’s displacement and her return to her home country post-war–that of a constant terror and a permanent standstill, and the friction between displacement and permanence.